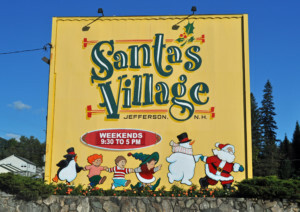 An award-winning amusement and water park with rides, shows, reindeer, and the big man himself, Santa Claus! Just a short walk from The Lantern Resort. Santa’s Village is Pure Joy. Family Style.